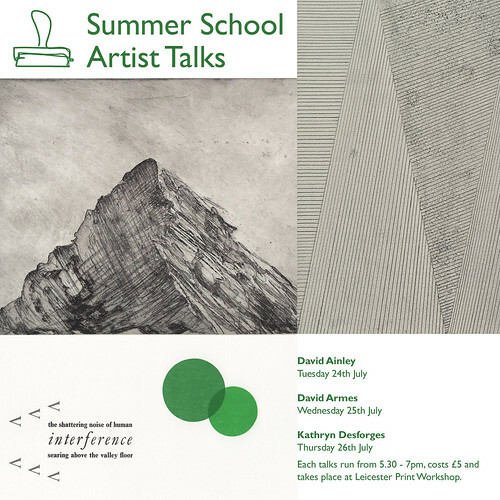 We are delighted to be hosting a series of three artist talks to compliment our July Summer Schools. Places are limited so book early to avoid disappointment! The artists speaking cover a range of techniques and approaches to making work, from drawing, installation and site-specific work to letterpress, lithography and woodcut. Each talk runs from 5.30pm – 7pm and costs £5. Follow the booking links above for more information about each artist and to book a place.